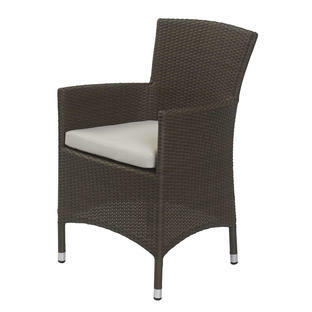 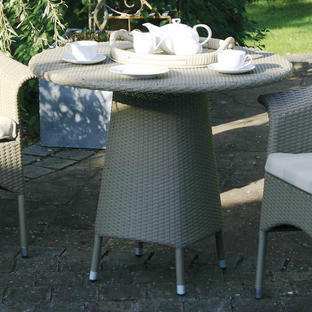 Relax round this elegant all weather fully woven table and enjoy the alfresco life. 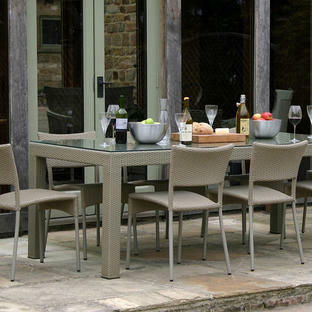 The Nimes outdoor dining tables is made from in an all weather outdoor weave, if you have fine glass or tableware then the optional glass top will give added stability.  The table will seat 6 people. 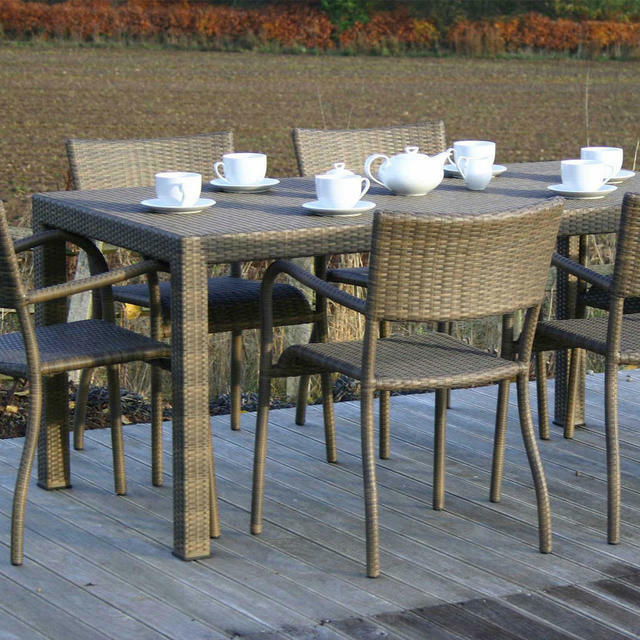 All weather fully woven table using flat outdoor weave over an aluminium frame. 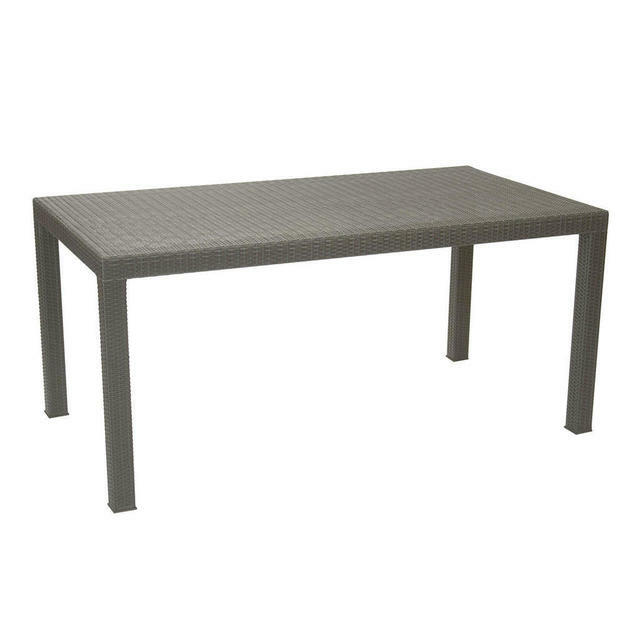 Under the table top of the Nimes is a honeycombe substructure to provide stability to the weave, however an additional glass top is also available as an optional extra, if you use fine stemware/glasses or tableware. 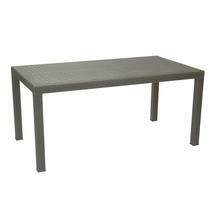 There is no parasol hole on this table.